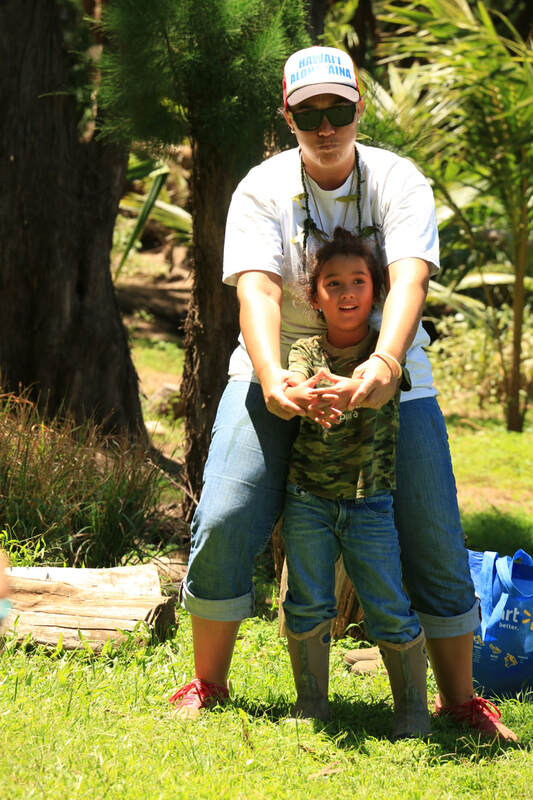 The term “hōʻama” means “to begin to mature or ripen,” like adolescents reaching maturity. 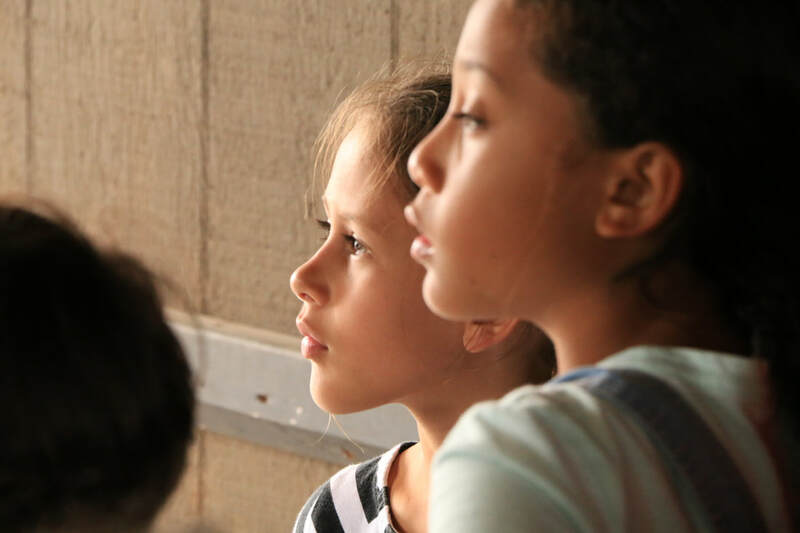 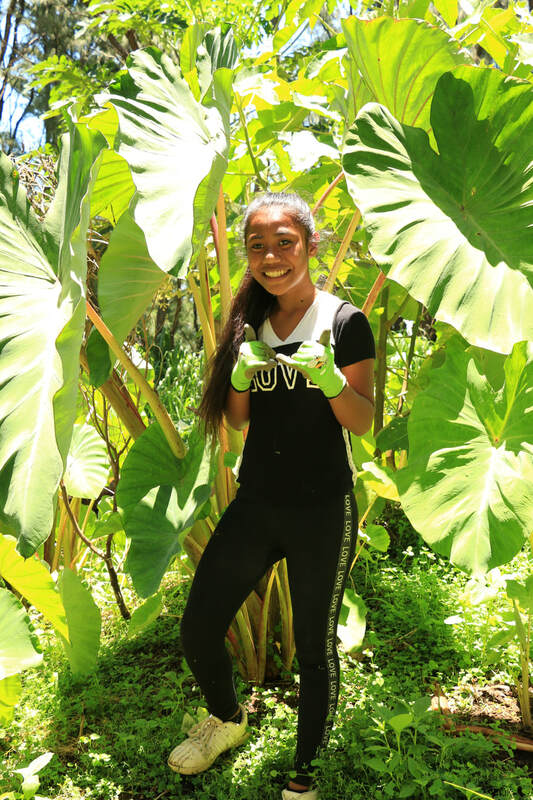 Drawing upon this term, our HoAMa Summer Mentorship Program seeks to nurture the growth of young people in our Hāmākua community (ages 5-13), as they mature cultivating abundance in their lives and in the lives of their ʻohana & community through education, aloha and kuleana. 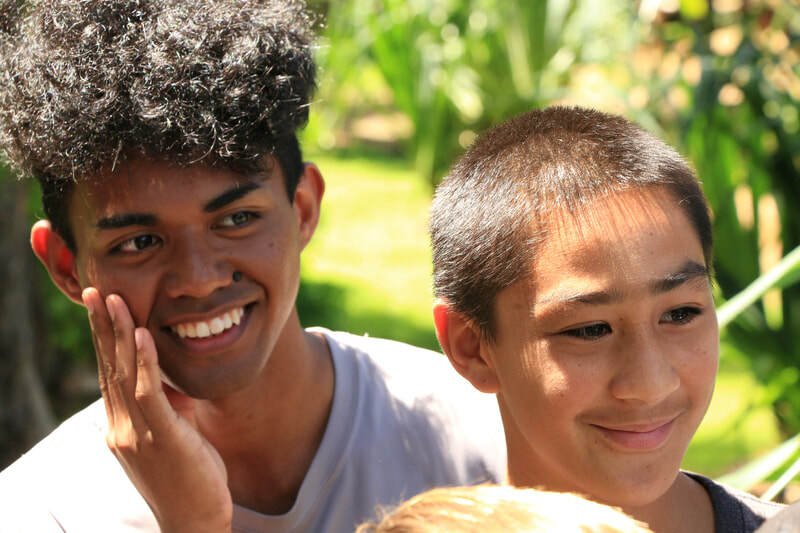 The HoAMa Summer Mentorship Program, seeks to create a safe learning environment for our keiki to cultivate strong relationships and support networks with peers, mentors, and ʻohana, to support their success in school, at home, and in our communities. 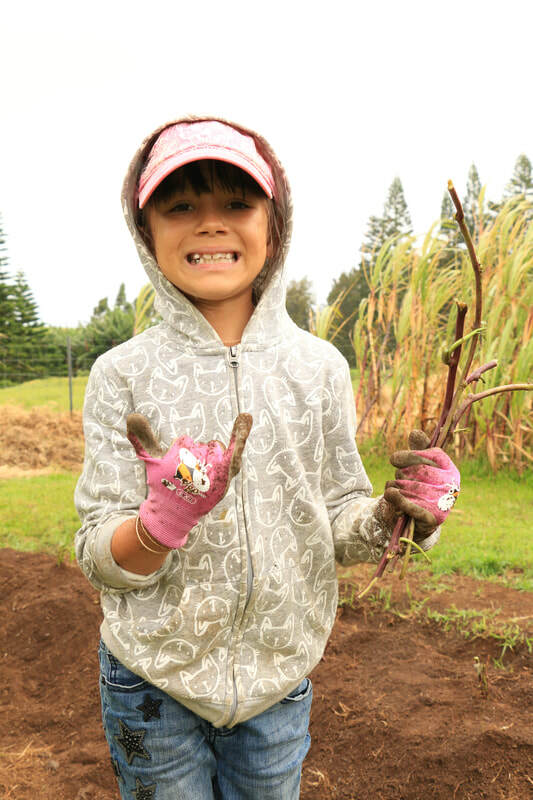 We believe that healthy keiki thrive when they are rooted in strong, healthy ʻohana, communities, and ʻāina (land). 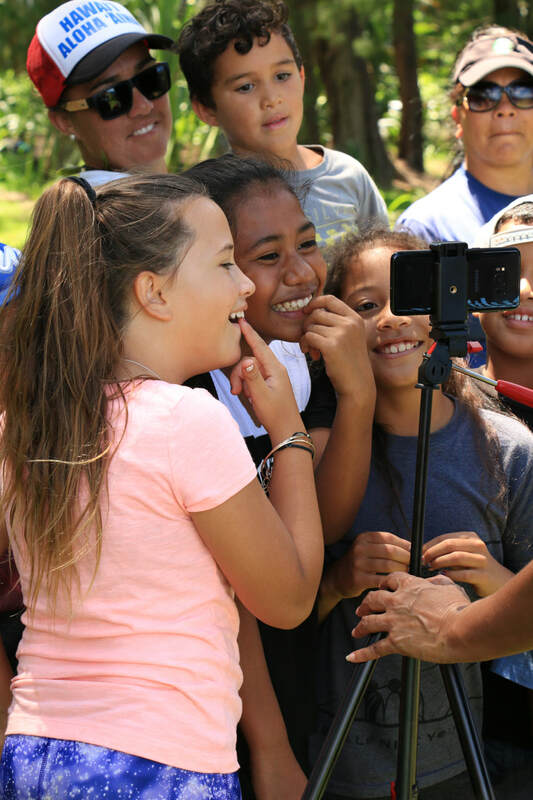 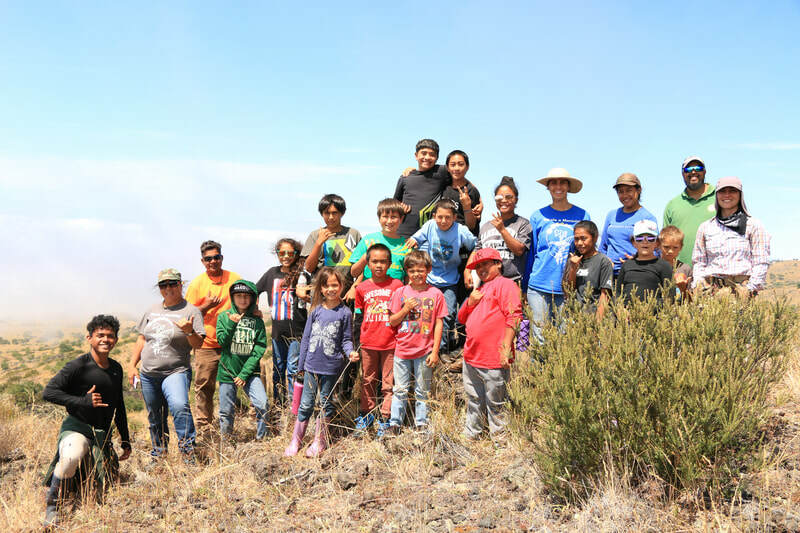 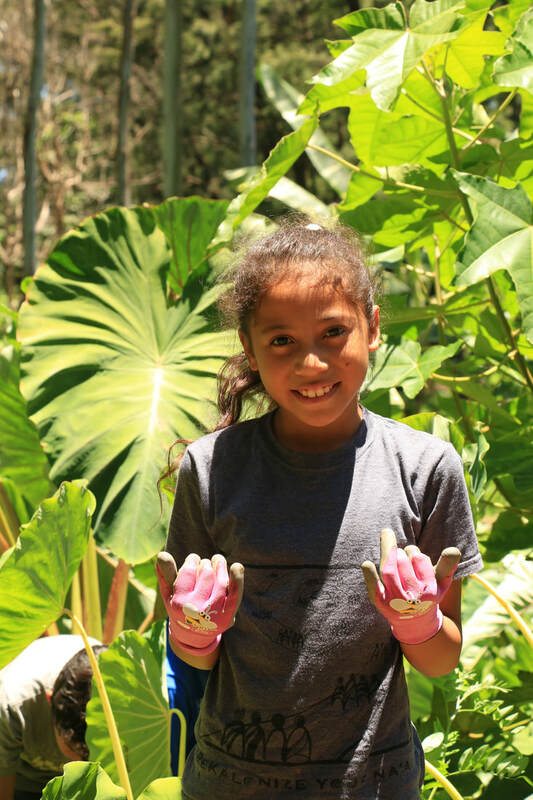 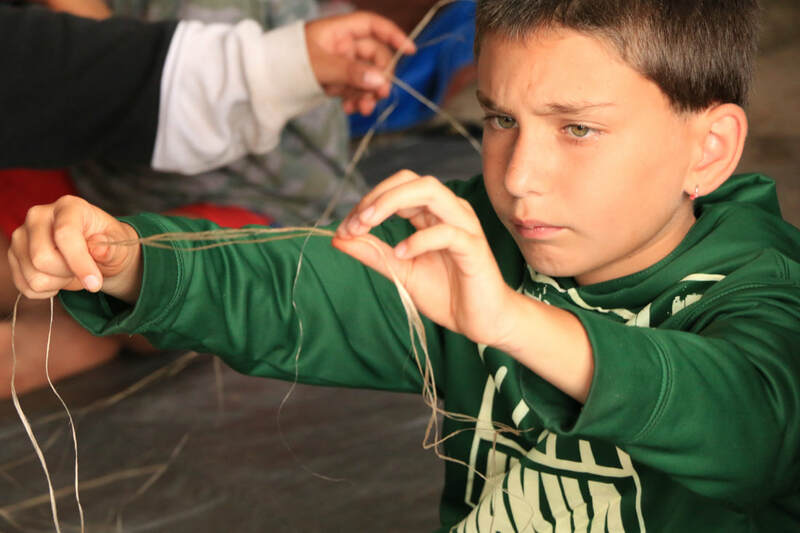 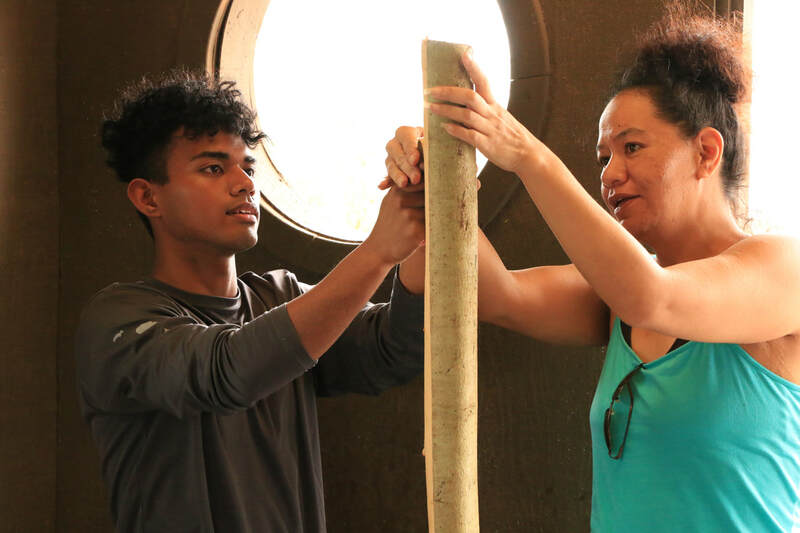 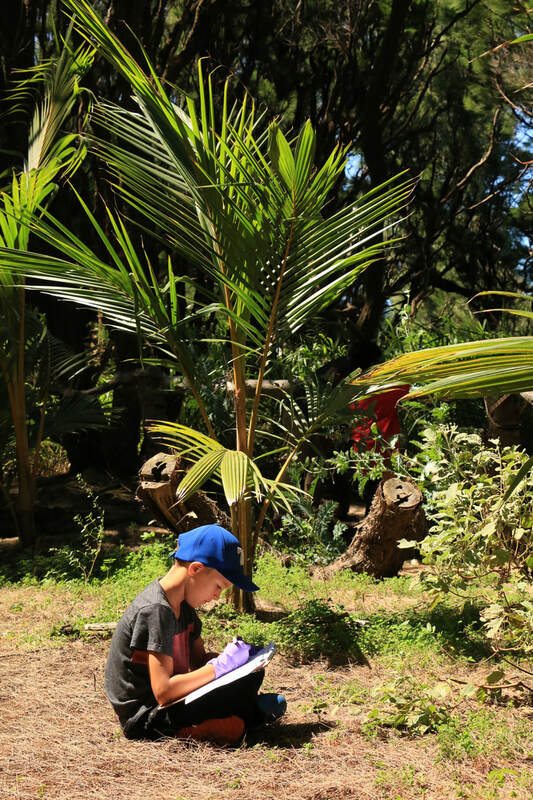 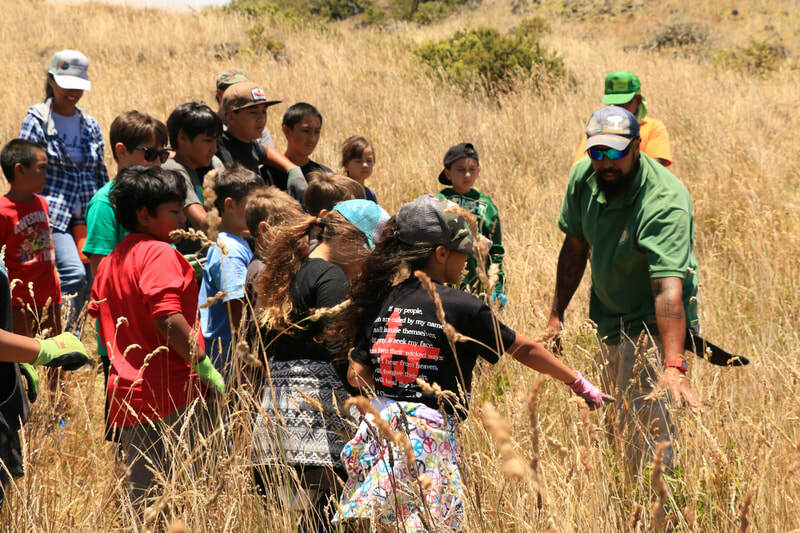 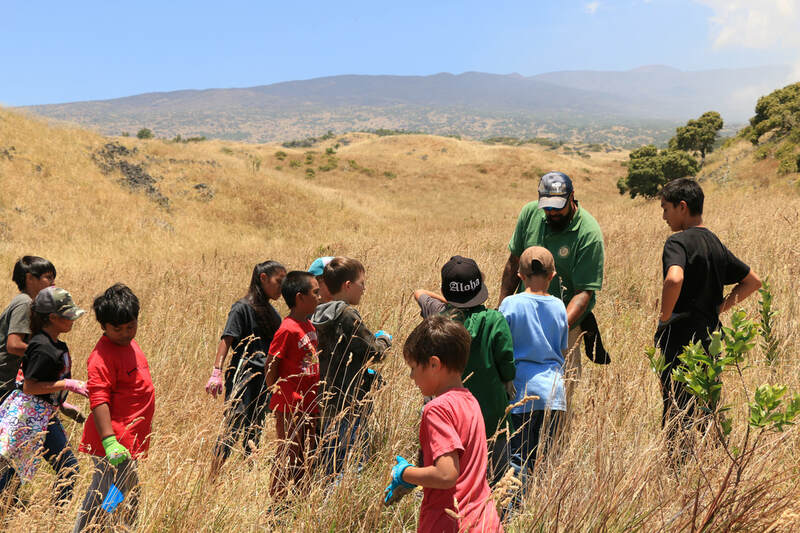 As such, our HoAMa Summer Mentorship Program will engage our keiki and their ʻohana in hands-on learning through ʻāina-based education, including community gardening, arts and crafts, storytelling through mele (song) and hula, lessons with local kūpuna (elders), huakaʻi (excursions), and much more. 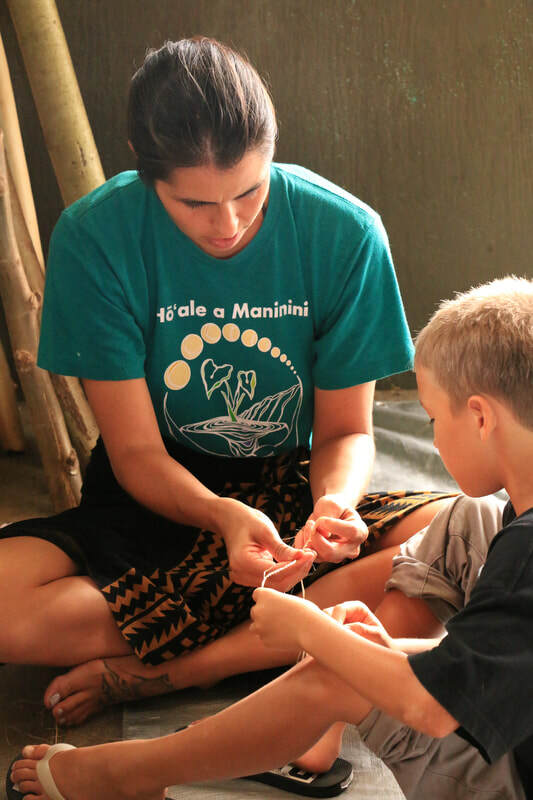 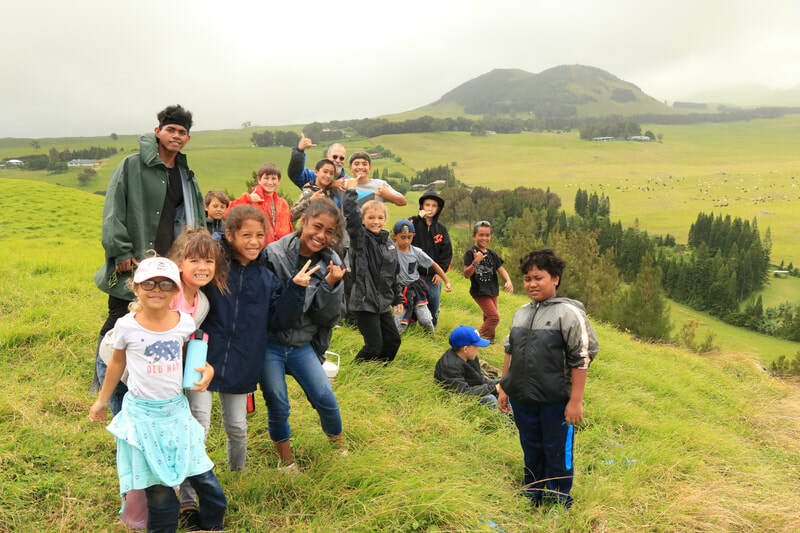 The HoAMa Summer Mentorship Program is an educational program of HuiMAU will be held from June 17- July 12, 2019, from 9:00am-5:30pm Monday through Friday. 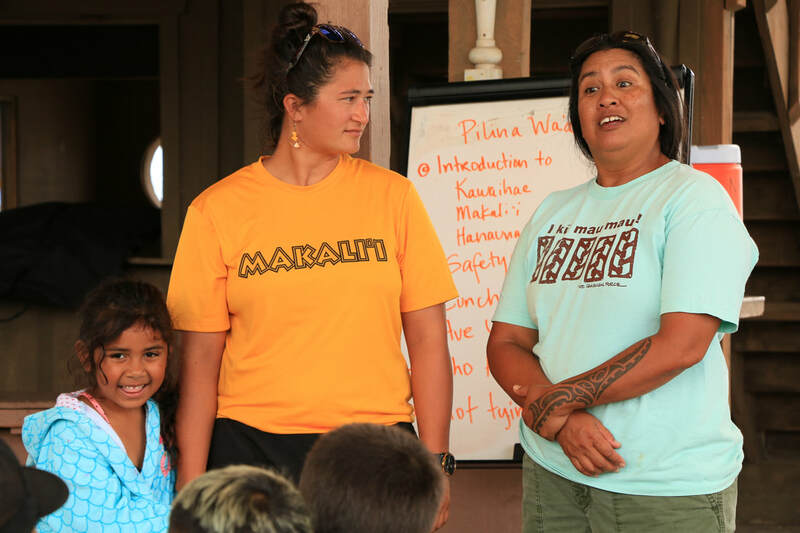 The primary site for the Summer School Mentorship Program will be at the Paʻauilo Hongwanji (43-1477 Hauola Rd.) 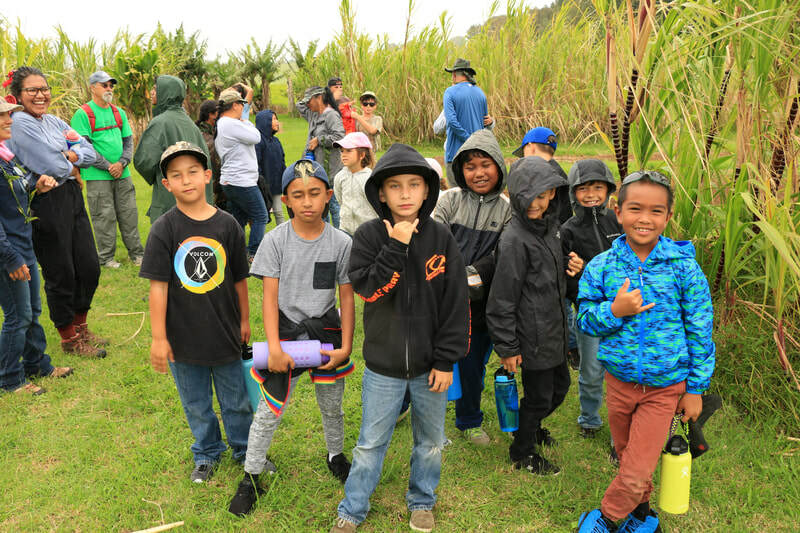 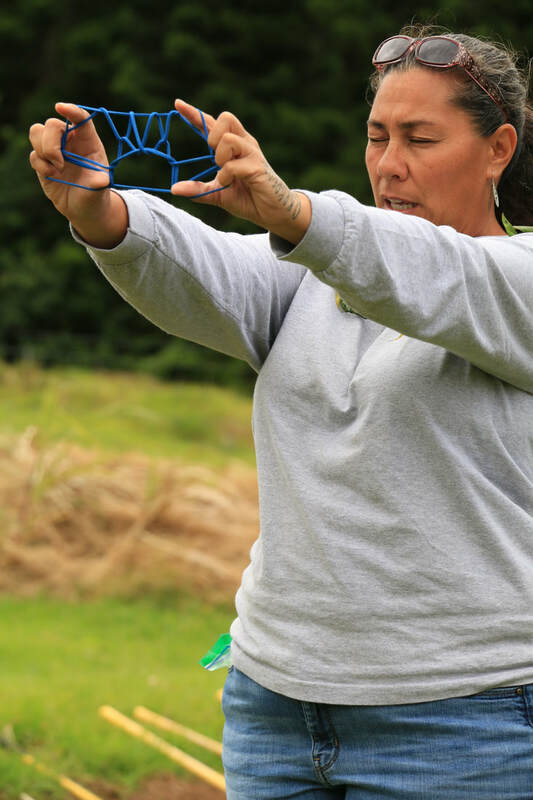 and the Program’s secondary site will be at huiMAU’s learning farm site, KaHua HoAMa, located ma uka of Paʻauilo Store (43-1351 Hawaiʻi Belt Rd.). 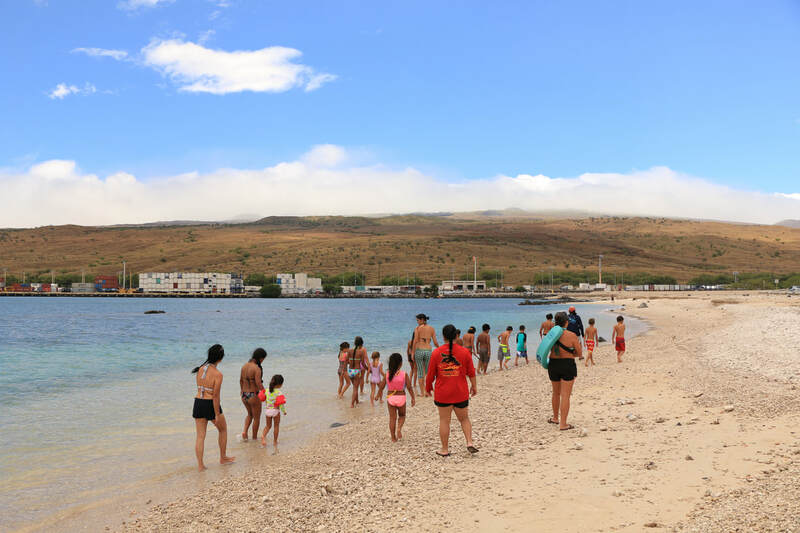 Pick-Up will primarily be at the Paʻauilo Hongwanji. 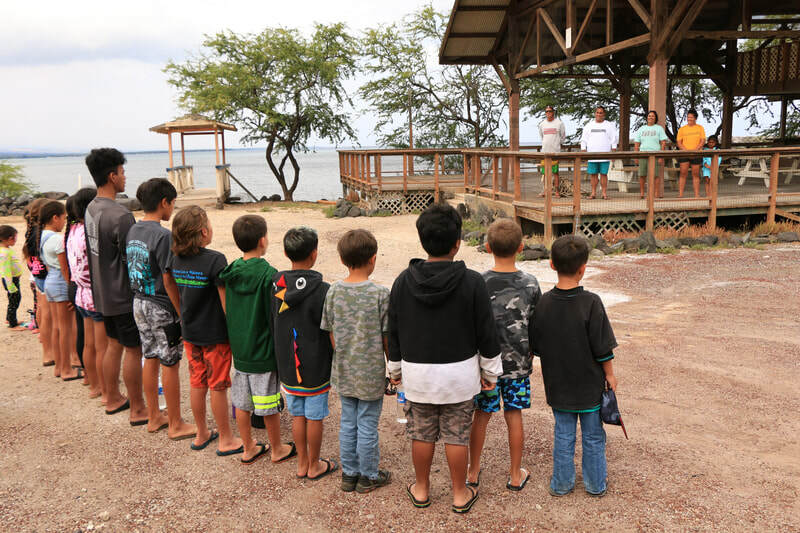 On days that we are at the KaHua HoAMa, parents/guardians will be notified to pick up their keiki from the KaHua HoAMa. 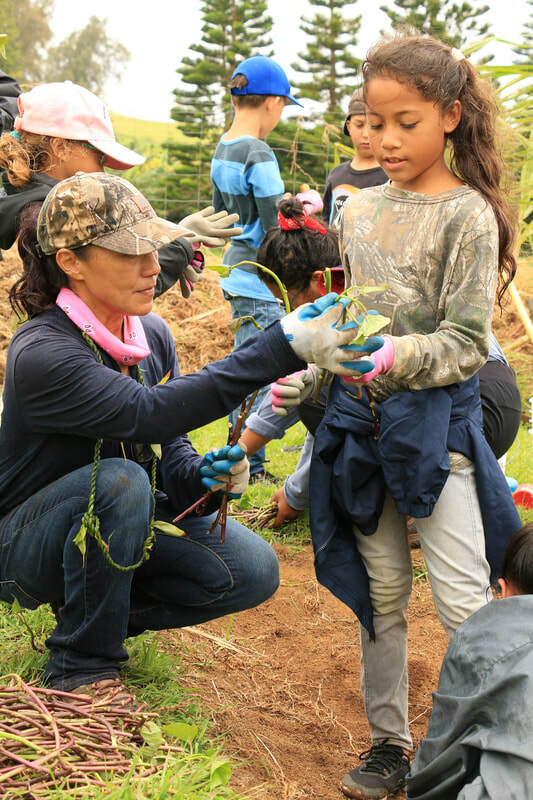 Applications must be submitted no later than June 1, 2019.